Samantha Burton works as a Bookstore and Publications Department Manager at the Museum of Northern Arizona. 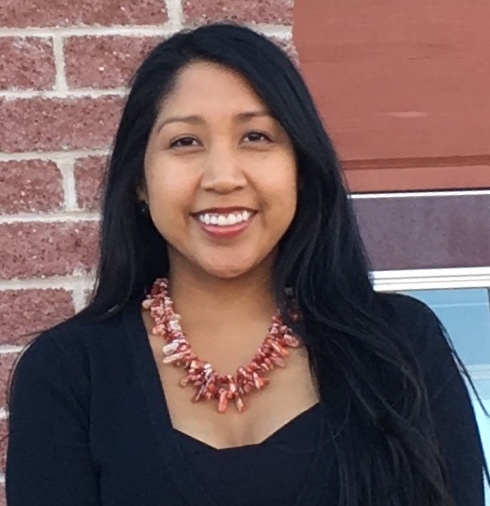 She holds a BA in English with an emphasis in Native American Literature. She has contributed to museum exhibits as a freelance Indigenous Consultant and has presented on the representation of Indigenous people in literature, media, and popular culture. Jean Rukkila fills blank pages with words and drawings. She's taught Arizona teachers and students how to make one-of-a-kind books. Her essays, poems, and stories have appeared in Mountain Gazette, Sonora Review, FlagLive and The Sun. 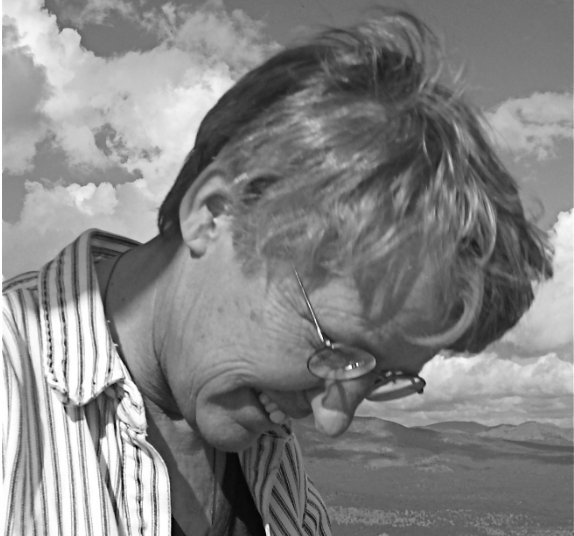 Don Lago has published a dozen books, half of them from university presses, and writes creative non-fiction and history. 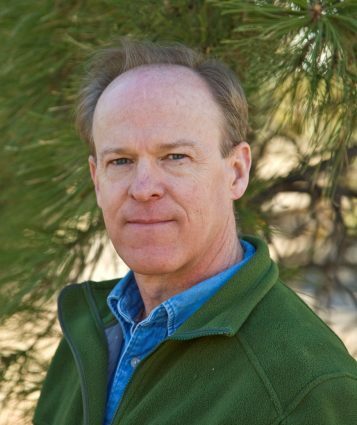 As well as essays in national magazines and literary reviews, he's published three books about the history of the Grand Canyon and has lived in Flagstaff for 30 years. 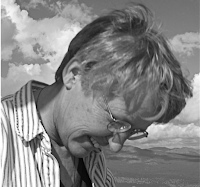 Gwen Waring is an ecologist and writer who is based in Flagstaff. Her love of the region is expressed through landscape painting and the writing of natural history. She's conducted research in most ecosystems in Arizona. Her new book, The Natural History of the San Francisco Peaks (2018) tells the story of this fabulous mountain based on research conducted over the last 130 years. May 4th, 2019 2-4 p.m. Presentations will be followed by a Question and Answer session which will be moderated by Flagstaff author, Margaret Erhart. The authors will be selling and signing their works following the presentation. 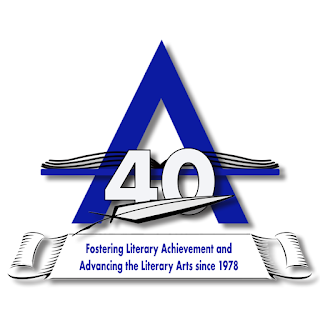 Since it began in 1978, the Arizona Literary Magazine has launched the careers of many authors. 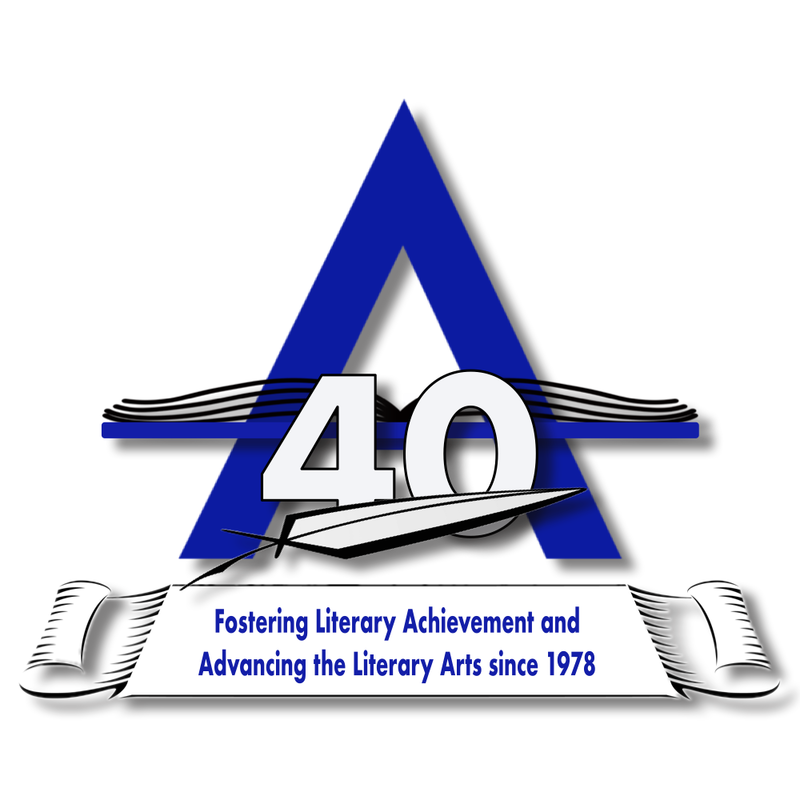 Winners in unpublished categories automatically consign first serial rights to Arizona Authors Association (right to print an excerpt in Arizona Literary Magazine first). 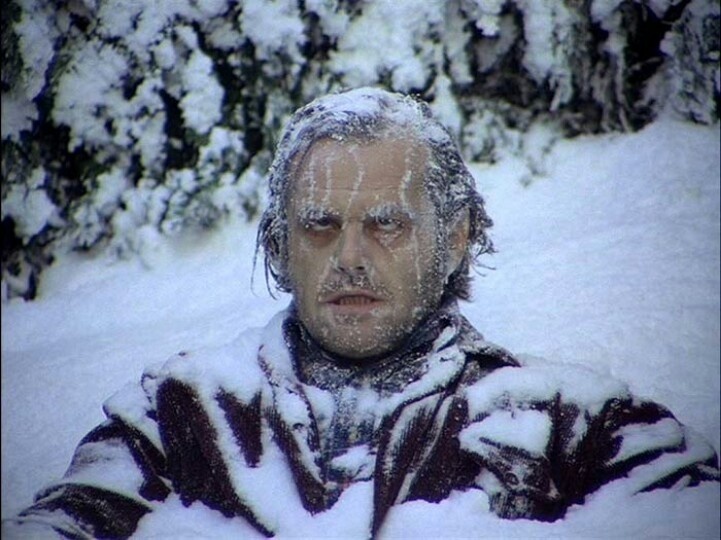 If an entry is published after the deadline, the author must withdraw that entry. 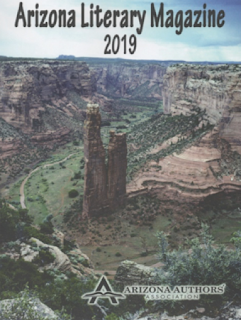 Winning entries will be published or featured in the 2020 Arizona Literary Magazine. 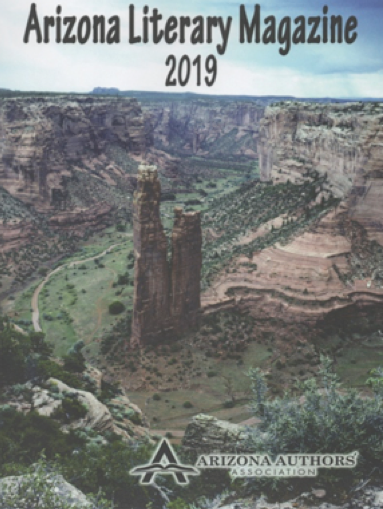 Entries will be accepted now until postmark no later than July 1, 2019. Unpublished categories: Three copies of each entry must be provided. No author name anywhere other than on entry forms. form like a gallery or ARC. All published books including E-books must include ISBN, copyright dates, and publisher information. Except for poems, all unpublished manuscripts must be double-spaced, with 12-point font and 1-inch margins, stapled or paper clipped. Page numbers & titles on header—all pages. For multiple entries fill out a separate entry form for each entry. You may copy form from our website or photocopy from an original. 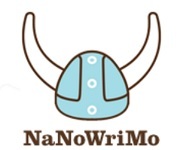 Unpublished novels & novellas must be completed and available upon the judge’s request. Manuscripts will not be returned except with critiques. Published books will be donated. All finalists will be notified in advance of awards. 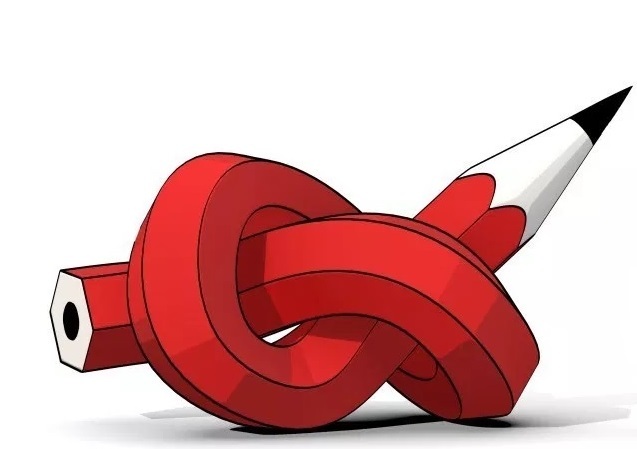 The judges reserve the right to switch the category for an entry, to cancel a category if the number of entries is insufficient, or to decide not to have a winner if the level of the best entries is not up to publishing industry standards. * Mark your choice of critique on the entry form. * Critiques cost extra and available only for unpublished works.